Standards | Building Performance Institute, Inc.
BPI is a national standards development organization for residential energy efficiency and weatherization retrofit work. As an independent, not-for-profit organization, we bring together leading building science experts from across North America to develop our standards using a consensus-based process. On July 13, 2010, BPI was approved by the American National Standards Institute (ANSI) as an Accredited Standards Developer. Through BPI's Standards Technical Committees (STCs), their working groups, and dozens of committed industry participants, the BPI standards program maintains an unmatched reputation as the home performance industry’s leading standards body. 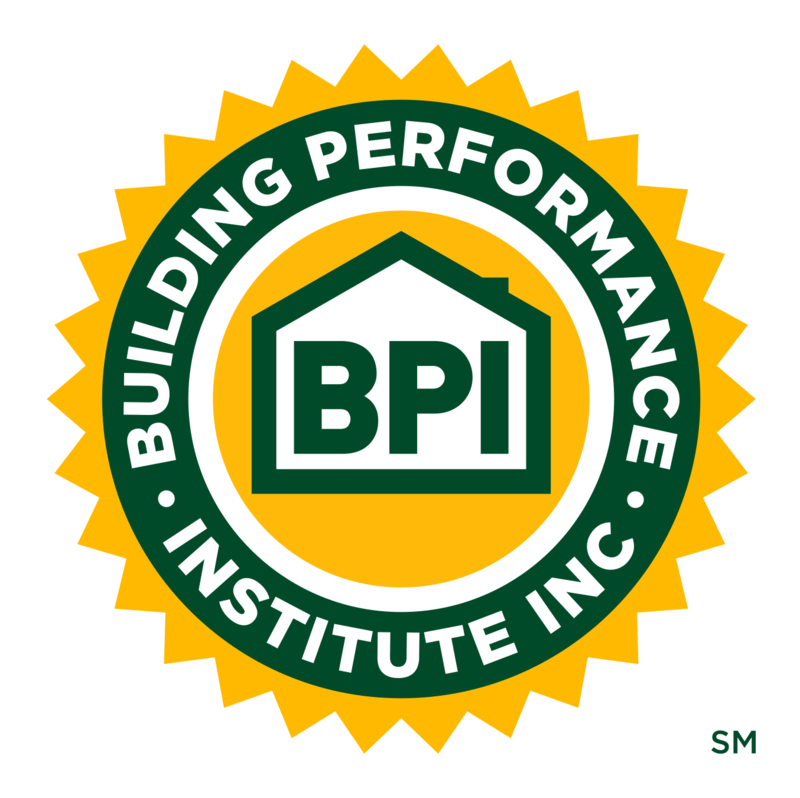 BPI functions as a vital connection between contractors, technicians, training organizations, and programs to ensure the entire home performance and weatherization workforce is following the same strict protocols. Individuals that have been trained, tested, and certified to BPI’s nationally recognized standards use the house-as-a-system approach to improve the performance of existing homes – an approach proven to reduce homeowner annual utility bills by as much as 20% or more. That's why BPI standards are cited by the Home Performance with ENERGY STAR (HPwES) program from the U.S. Department of Energy (DOE) and Environmental Protection Agency (EPA), as well as several state Weatherization Assistance Programs (WAPs). BPI’s Single Family Standards Technical Committee (STC) has approved the release of the following standard for a 30-day public comment period ending on February 28, 2019. To download and review this standard, click on the title below. To submit comments on this standard, please download the Comment Form by clicking on the link below. Completed forms must be submitted to standards@bpi.org by May 1, 2019 in order for comments to be considered by the STC. The Standards Technical Committee and working groups use the BPI-1 Standards Procedures Manual for its operations. Through its committees, working groups, Board of Directors, and departmental staff, BPI's activities are governed by strict policies designed to promote and stimulate our free enterprise system. Download the BPI General Policy Statement Applicable to Standardization Programs to learn more. The Patent Holder Statement should be used to submit Intellectual Property (IP) tenders on BPI standards and bulletins. BPI conforms to the ANSI patent policy as set forth in the current version of ANSI Essential Requirements. To propose a new standard that fits within BPI’s scope as an ANSI American Standard Developer, please submit the New Standard Proposal Form . Please see the FAQs or e-mail standards@bpi.org for further questions. Getting involved in the BPI standards program offers companies, contractors, training organizations, and individuals an opportunity to influence the entire standards setting process and become an early player in market-shaping decisions. Spanning the broadest collection of interests in the field, the BPI Standards program is comprised of dozens of active industry-wide stakeholders. Each year, BPI solicits new members for its Standards Technical Commitees (STCs). You may apply by providing information about yourself, your company, and which standards groups you are interested in. Just complete the STC Membership Application and submit it to standards@bpi.org. A representative from BPI's Standards department will review your information and contact you regarding your best opportunities. If you are interested in participating in the STC working groups, please complete the Subject Matter Experts Information Form and submit it to standards@bpi.org using the instructions provided on the form. BPI encourages all interested stakeholders to provide technical and editorial comments on proposed standards during the announced formal public comment periods. This critical part of the open development process ensures that a consensus of those directly affected by the standards has been achieved.